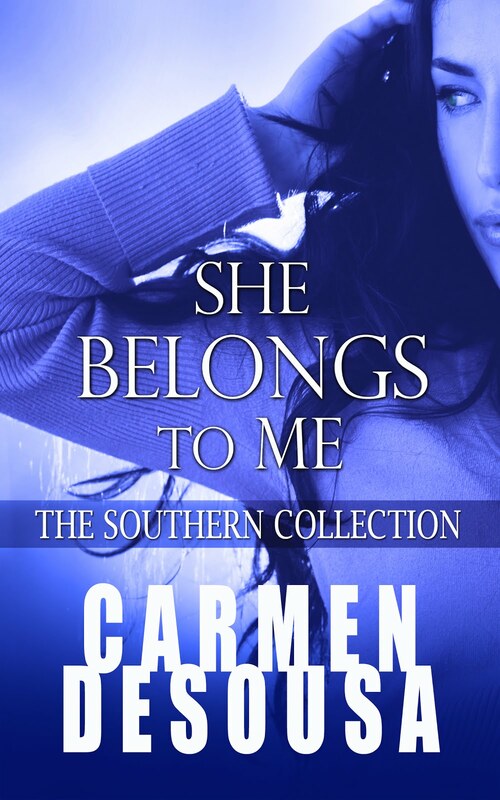 Carmen DeSousa: A Mystery/Thriller Bundle of eight top-selling authors, and best of all, You Name the Price! 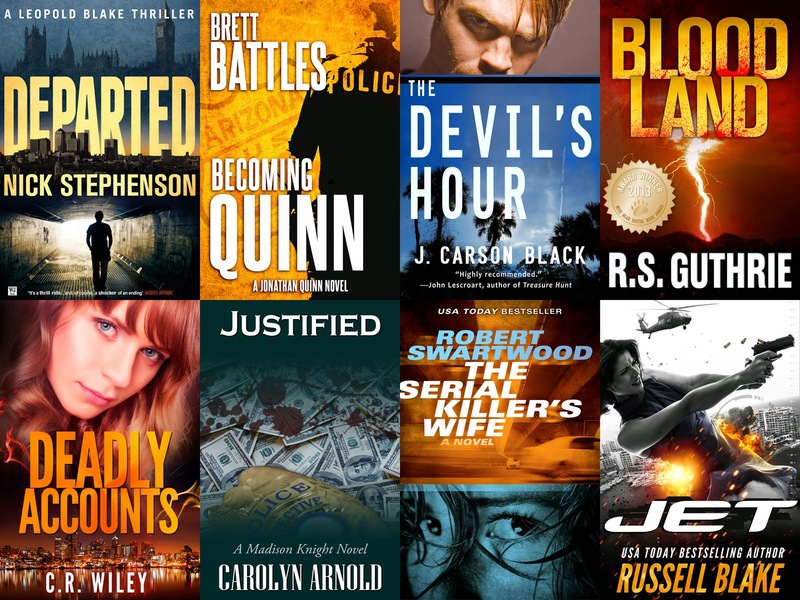 A Mystery/Thriller Bundle of eight top-selling authors, and best of all, You Name the Price! You’ll want to download this mystery/thrilled bundle before the offer disappears! Not only do you decide what you’re going to pay for the books, you can also allocate a portion to charity. Eight novels are available, including books by New York Times and USA Today bestselling authors and mainstays of Amazon's bestseller lists. 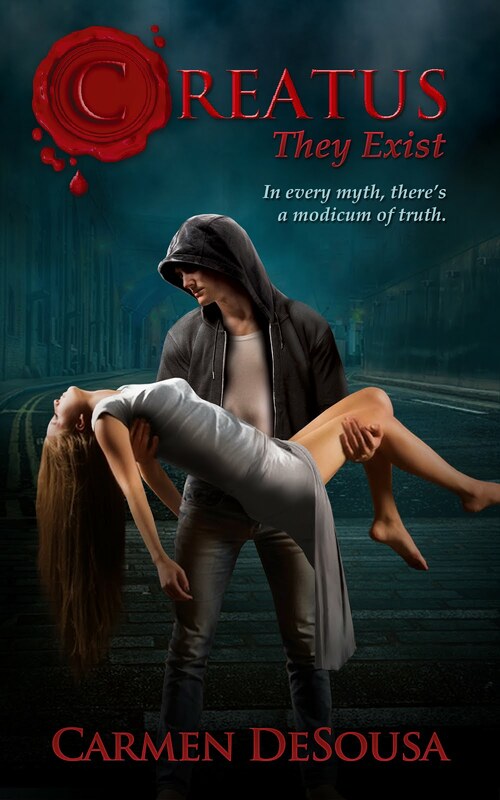 You’ll also find an impressive variety of protagonists and situations that deliver beyond the initial punch with stories that get readers invested and continually turning the pages. Read about rogue detectives to tough-as-nails cops, a mother whose son has been kidnapped to rookies meant for something more. Discover struggling FBI agents to savvy criminal investigators, special ops to private eyes. One thing is for certain, the criminals don't stand a chance. Download this amazing deal on Story Bundle.